BIMobject® releases BIMsupply®, a cloud-based solution that will allow BIM users to create bill of materials, tenders, bids and direct orders seamlessly within a BIM project in Autodesk Revit. 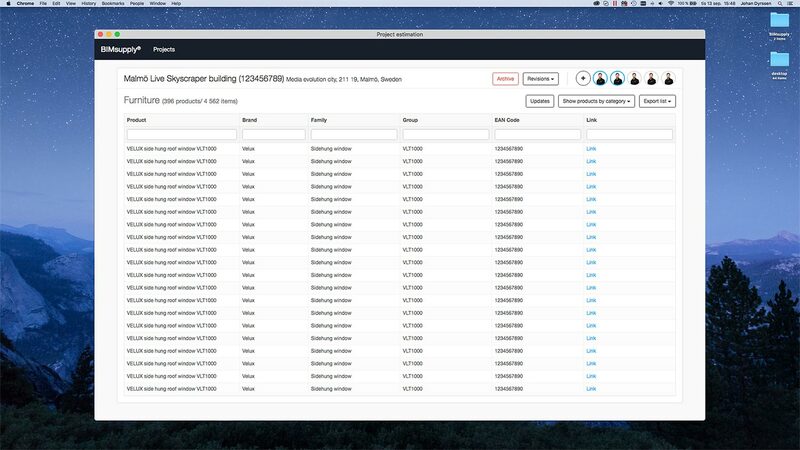 The solution will allow for cloud-based sharing of lists of products and materials with Building Product Manufacturers (BPMs) in order to get pricing, quotes or to place direct orders. 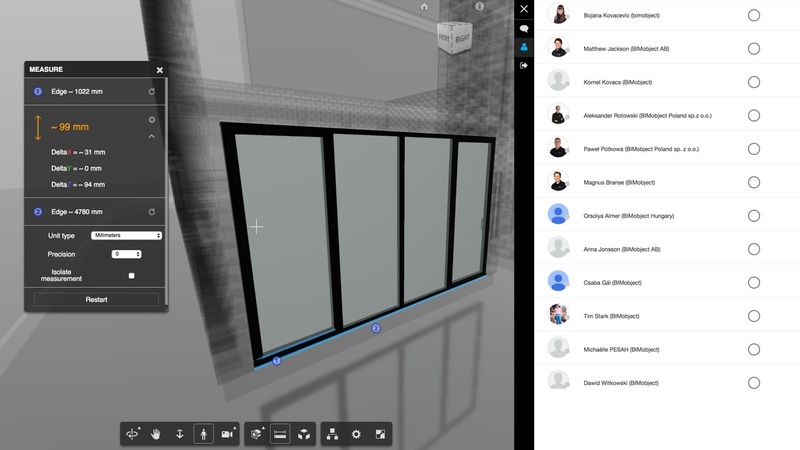 The solution is the world's first O2O (Online to Offline) solution for BIM, fully integrated with Autodesk Revit, BIMobject Cloud and the recently released cloud platform Forge from Autodesk. BIMsupply will allow business matching between BIM users and BPMs. 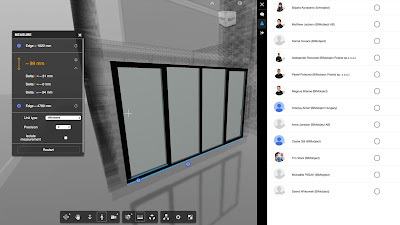 It will be a platform where they can connect and communicate on projects, products and materials through lists and in full 3D BIM. BIMsupply will offer cloud-based 3D project spaces where designers, planners and specifiers can work simultaneously and invite any number of BPMs to join the conversation and BIM project model. 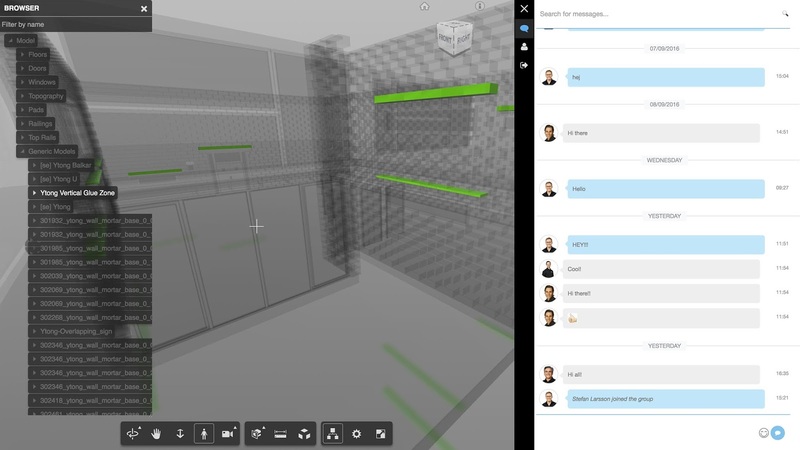 No software installation is needed, it all runs in a web browser, and it is a real time 3D environment with full BIM data. The project can be explored, analysed, communicated and used to increase understanding of products, materials and configurations in context of the building design. BIMsupply will create a better understanding and communication between the BIM users and the BPMs of the actual products, as they will see these in the context of the building design. It will remove mistakes and errors that today come from miscommunication in paper-based and fragmented processes and speed up the whole supply process. Come and see us showcase this new solution at BIMobject LIVe November 2-3! Join Us for Cyber Monday Deals! Revizto 4.2 Special Update Now Available!